Have you ever worked with a Debbie Downer? If you remember the old Saturday Night Live sketch, you’ll know that Debbie Downer is a relentlessly negative, pessimistic person. (She’s also painfully funny!) No matter what anyone says or does, Debbie finds something to complain about. Obviously, Debbie Downer is an exaggerated character. But, as with most good comedy, we can all kind of relate. Most of us have known someone like this, and we know how hard it is to be around them. They are like energy vampires, sucking the life out of every room they enter. Your attitude can play a big role in how others perceive you at work. A bad attitude can diminish your standing and weaken your impact, while a good attitude can do the opposite—it can elevate your standing and enhance your impact. How you view the world trickles into everything you do and say. It can push people away or pull them in. Most professionals already understand the power of attitude…but they have a fundamental misunderstanding about what it means to have the right attitude at work. In today’s pop psychology world, many people have come to believe that, no matter what, you simply must be positive at all times. When you walk into work, you better paint on a happy face and force yourself to find the good in every situation. This idea is not only impractical, it’s dangerous. Sure, positivity is great, but you can overdo it. If you’re so positive that you’re actually unrealistic, you’ll come off as out-of-touch. Relentless positivity can turn people off just as much as relentless negativity. There’s a delicate balance you have to strike if you want an attitude that attracts people to you, both personally and professionally. You have to be able to say the hard things that no one wants to hear, in a way that they can actually hear it. You have to be able to point out the problems in certain situations, without making people defensive. When you can do this, your colleagues will crave your presence and involvement. And you’ll reap the rewards! 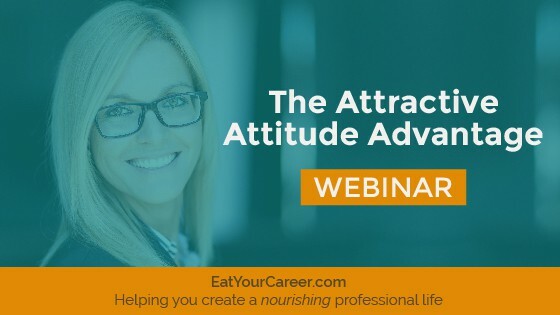 I’ve spent a long time exploring this idea and identifying the key ingredients for developing what I call “The Attractive Attitude.” In this month’s training webinar, I’m excited to share some cutting-edge concepts with you. You’ll learn how to create the kind of attitude that is both uplifting and real, helpful and honest. This is the kind of attitude that will position you for long-term career success. 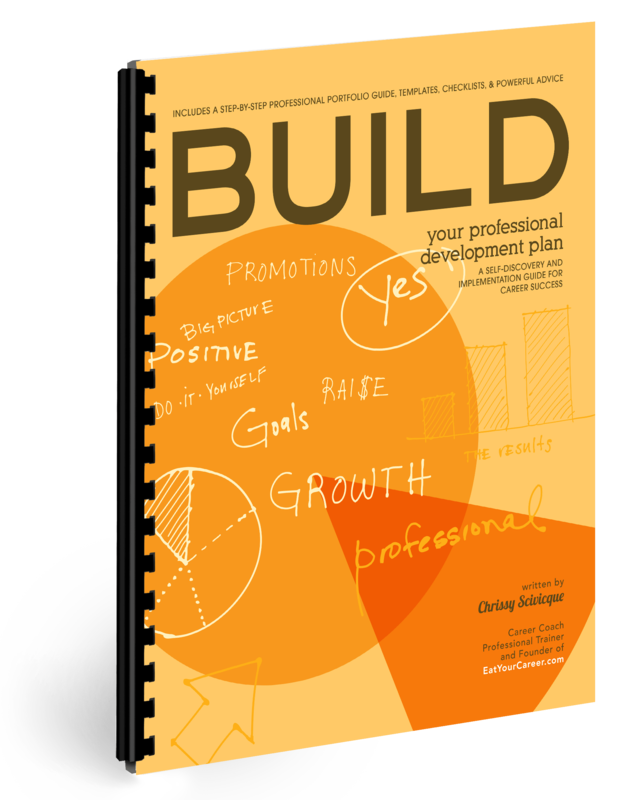 If you’ve ever worked with a “Negative Nancy” or “Bad News Bob,” you know how tough it can be. No one wants to spend time with a relentless downer. Having a bad attitude can push people away and, in the workplace, that can mean you lose out on career opportunities. On the other hand, having the right attitude can draw people in like a magnet. But that doesn’t mean you have to be relentlessly positive! You can still be realistic, and even voice dissent on occasion, without turning people off. 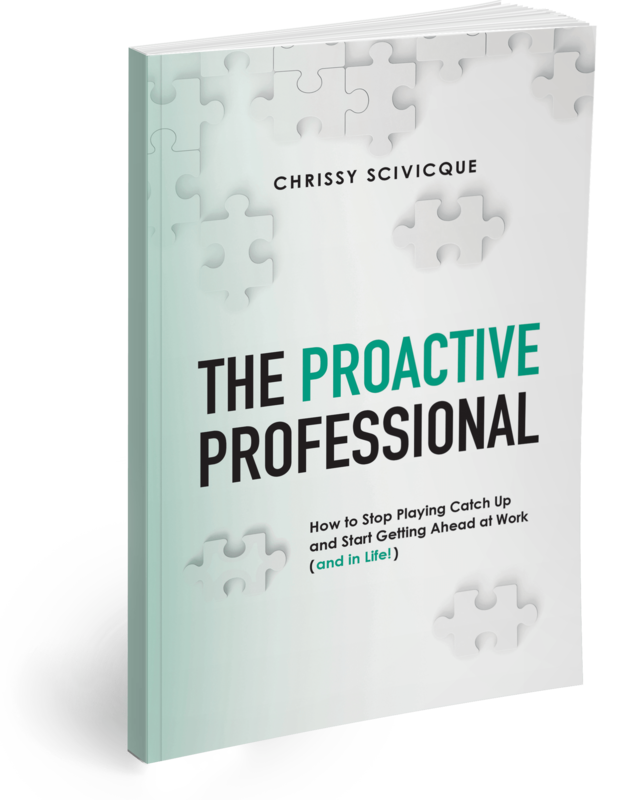 By leveraging a few simple strategies, you can develop the “Attractive Attitude,” which offers enormous personal and professional advantages.